The holidays are almost upon us and many holiday traditions and stories present parents and teachers with the perfect opportunity to engage students in some early level scientific studies and experiments. How much do you really know about reindeer anyway? With the “Santa’s Scientific Helper” workbook page, your child can become an expert on reindeer and be able to share his or her knowledge with family members throughout the holiday season. Want to reinforce technology, building, logic and directions? Ask your child the steps needed to build a snowman, and then, have them write down the directions. When the snow falls, use the directions as a guide to construct a beautiful decoration for your winter lawn. It seems that during the holiday season, skills take a backseat to fun and math skills in early education are way too vital to be lost in the shuffle. Without asking your child to slave away at problem solving, you can still encourage him or her to do some basic math practice while gearing up for Christmas. Two worksheets, both which allow some creative coloring, will make math as easy as 123 during November and December! Have fun learning this holiday season! 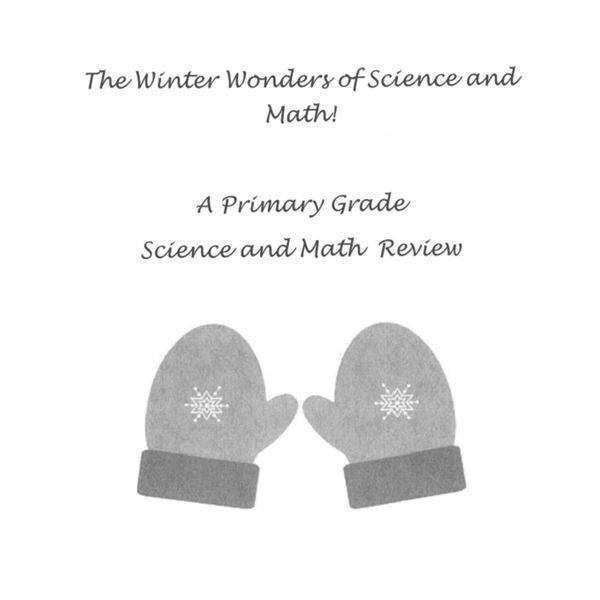 These two workbooks will help students in the primary grades review key subjects. Teachers can assign as homework, or parents can use to keep kids occupied during the holidays. Enjoy!